Cryptocurrencies are lucrative, primarily as an investment. Therefore, many investors across the globe are entering the world of cryptocurrencies are exploring new coins/tokens every day. Investing in cryptocurrencies may be easy, but taking care of them is difficult. Which brings us to the topic of increasing demands for multi-currency wallets that can store several cryptocurrencies at any given time. 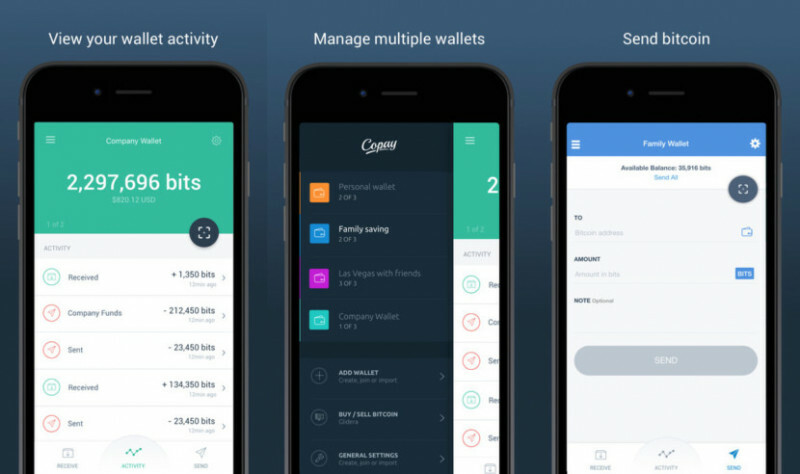 Coinomi is a cryptocurrency wallet with exchange functionality available on Android and coming soon to iOS. Not only is Coinomi secure, but it is focused on privacy, and allows nearly instant exchange between a number of different coins. 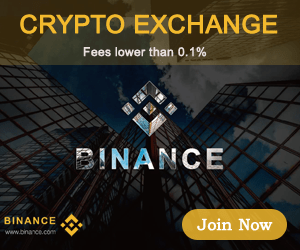 Since installation is easy and setting up the wallet only takes minutes, it offers crypto enthusiasts a great way to store and exchange cryptocurrency. The company is based out of London and has been serving its users since 2014. It is a self-hosted HD wallet developed by an experienced team of developers and fintech people where you control your crypto funds with a seed and a PIN. It also dubs itself as “Your Trusted Blockchain Interface” where one can manage more than 500 crypto assets including BTC and ETH. It is not open source (although they have an earlier version of the source code available), but this is done for security reasons which is a reasonable tradeoff. Developed by Decentral Inc. and operational since 2014, the Jaxx wallet software is Canada’s leading blockchain company. It is a multicurrency HD wallet like I mentioned earlier, and its development team is also quite active. With Jaxx, one can store more than 60 coins and tokens all at one place. Plus, it is a self-hosted wallet where you control your seed and PIN. The man behind Jaxx wallet is one of the crypto-rich who got involved into cryptocurrencies very early. He is also the co-founder of Ethereum. To add or send funds, you simply need to press the “send” and “receive” buttons at the top of the screen. Exchanging coins is also easy thanks to the wallet’s cross-chain pairing, which lets you swap from any of the currencies you’ve selected when opening a wallet into one of the many coins and tokens Jaxx supports. Like other mobile wallets, Jaxx is integrated with ShapeShift, which makes exchanging cryptocurrencies faster and simpler. Can I trust Jaxx? Jaxx is a hot wallet hence people are expected to keep a moderate amount of coins. As a result, most clients hope that it provides adequate security. However, Jaxx has been on toes to meet this requirement but in the process, setbacks have been experienced. There have been numerous cases of insecurity cases where clients have complained about various account hacks. In addition, numerous arising issues have left many clients worrying about the safety of their account. This includes 4 pin digits which are considered not safe enough, lack of two-factor authentication, and lack of multi-signature support. The Edge wallet is rich with features, especially considering it’s a wallet focused on the ease of use. 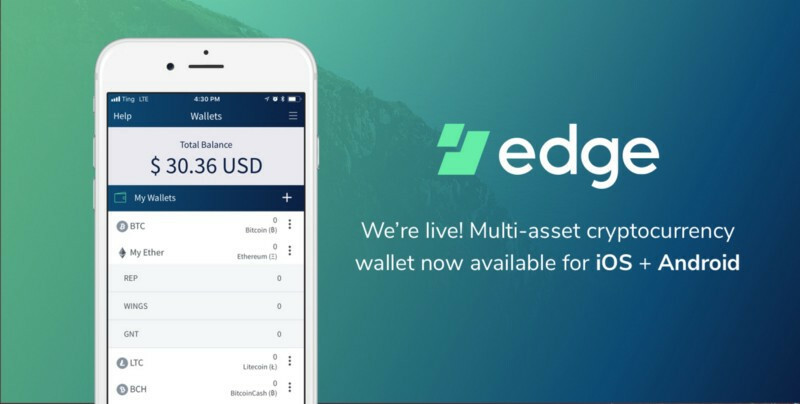 However, it doesn’t have as many features as some of the leading desktop and hardware wallets as the Edge wallet is strictly for mobile devices. See a list of the Edge wallet features below. The company’s mobile wallet, which is available for both iOS and Android, uses a Hierarchical Deterministic wallet model, which generates a new address for each transaction completed, masking each party to a transaction and further anonymizing each trade. Edge uses client-side encryption to encrypt all of your private data on your device. This means you retain complete control of your digital assets, and there’s no need to pass your phone number, ID or any other private information to Edge. Edge also has plans to allow US and European users to buy and sell bitcoin directly through their wallet by using Glidera, a third-party API owned by crypto exchange Kraken. However, this feature will not be available for Australian users. In the meantime, you can purchase Bitcoin, Bitcoin Cash and Ethereum with a credit card using Simplex, a partner of Edge. US dollars and euros are the supported currencies, and the cryptos you purchase are deposited directly into your Edge Wallet. The predecessor to the Edge Wallet, the Airbitz Bitcoin Wallet, was launched in 2014. The Edge team is based in San Diego, California, and led by CEO and co-founder Paul Puey. Available as a mobile app for iOS and Android, Bread is one of the easiest bitcoin wallets to use. A streamlined, highly intuitive design makes the process fast and straightforward for logging in, creating an account, and transacting with bitcoin. Under the hood, the app is built to protect personal information and privacy. The combination of convenience and security makes Bread a good option for bitcoin beginners and non-technical users. 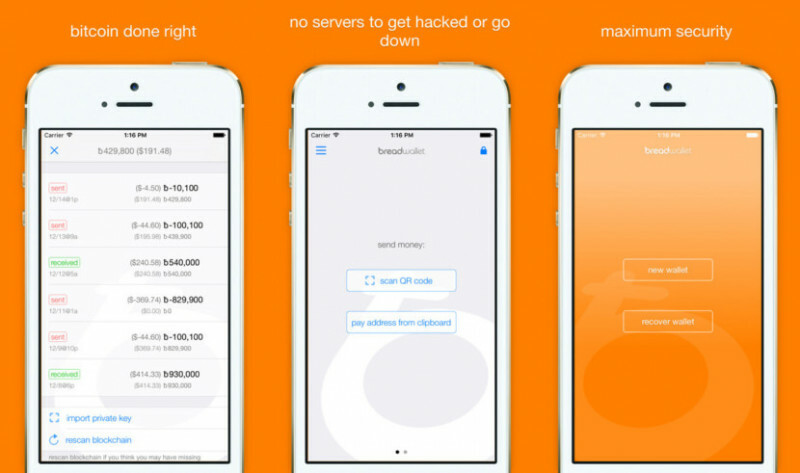 Bread differs from many third-party bitcoin wallets in the way that it handles transactions. Rather than sending information to Bread’s servers and then on to the bitcoin network, it connects users directly to the bitcoin network from within the app, allowing for transactions to be processed through a more decentralized environment and giving more privacy to users. Additionally, because Bread does not store user data or private keys on their servers, users are in full control of their funds at all times and removed from any potential vulnerabilities in Bread’s servers. While Bread, overall, offers a strong level of security, the lack of a 2-factor authentication feature does stand out as an area where Bread falls short of many other wallets in terms of adding an extra layer of protection. Additionally, it’s important to note that some of the features offered by Bread, most notably the ability to buy bitcoin directly through the wallet interface, rely on third-party applications which may have different security practices than Bread itself. As an HD wallet, Copay’s security is well-regarded. 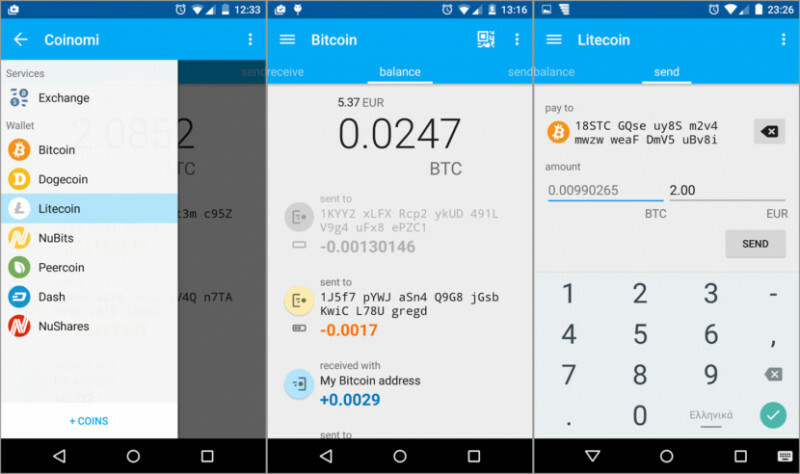 Copay is also one of the first bitcoin wallets to support the full Bitcoin Payment Protocol. This means that, when you send funds to a payment protocol-enabled merchant, Copay securely verifies that the payment has been sent to the right place. 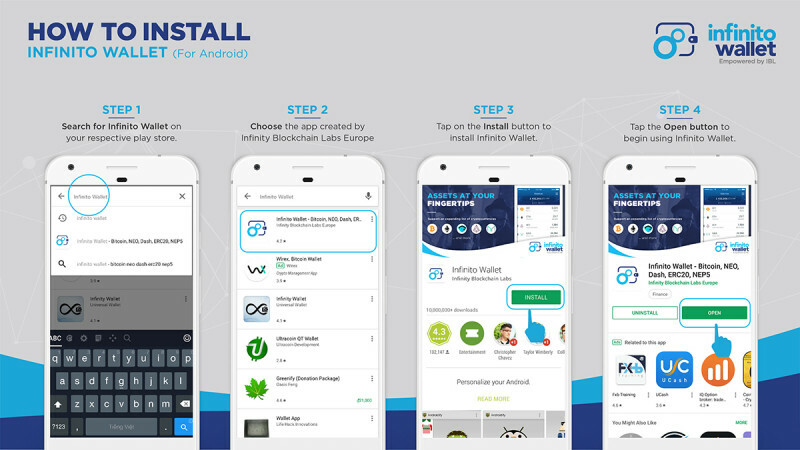 Infinito wallet, a mobile app wallet for iOS and Android devices, might be the solution every trader looking for a cryptocurrency wallet needs. Having more than 200,000 downloads with nearly perfect ratings from hundreds of users, there is something about this wallet that has attracted the attention of traders. Below is our Infinito wallet review. With Touch ID support, Infinito Wallet offers fast and convenient access to your cryptos without sacrificing security. This multilingual app will also support 12 languages by the end of Q3 2018 and offers an intuitive interface that novice users should be able to understand quickly. Your private keys remain on your device, and your passphrase and private keys are fully encrypted. 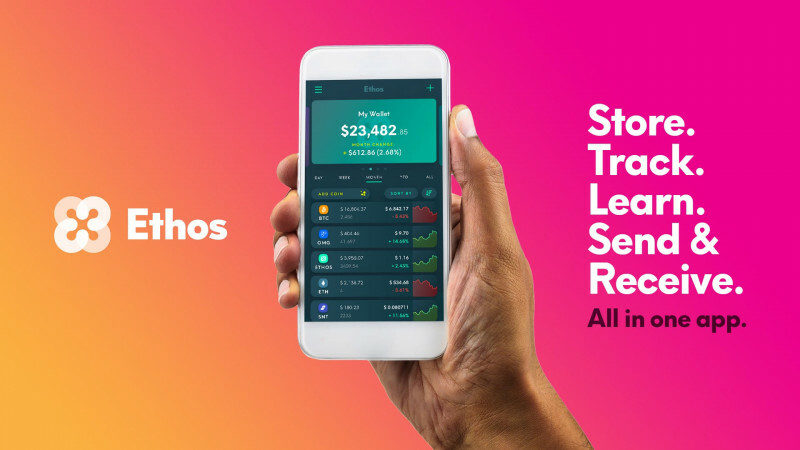 The Ethos Universal Wallet is a pathbreaking solution which allows users to store, learn, track, send and receive digital assets - everything in one app. The users create a unique 256-bit SmartKey which is never transmitted over the internet that allows individuals to keep their own digital assets across multiple chains and coins safe and secure.